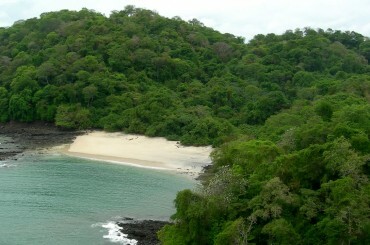 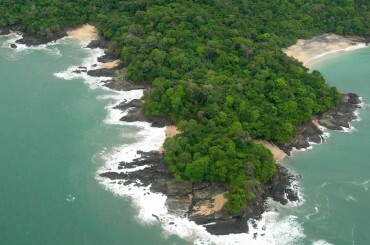 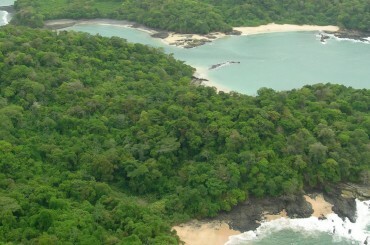 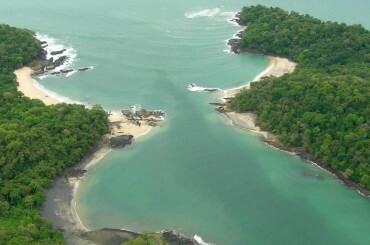 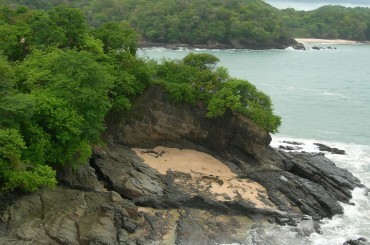 160 acre private island for sale in Panama with 9 beaches in Panama's Pearl Islands archipelago - ideal for development. 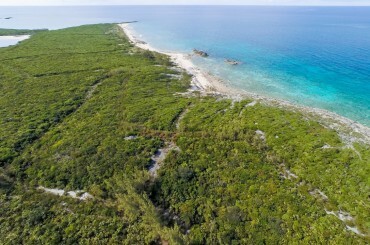 47 acre private island for sale in The Bahamas with 7 pristine white sand beaches located in the northern part of the Exuma Cays. 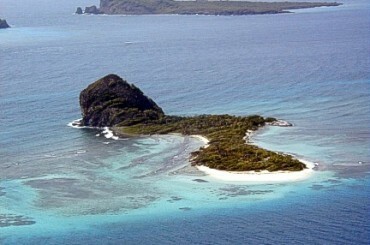 10 acre private island for sale in the Grenada Grenadines with 3,000+ ft of beach and world class diving off the coast of Carriacou. 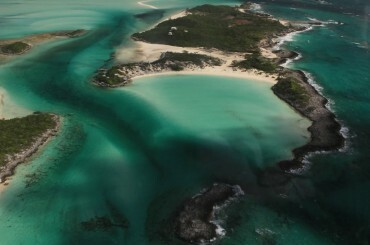 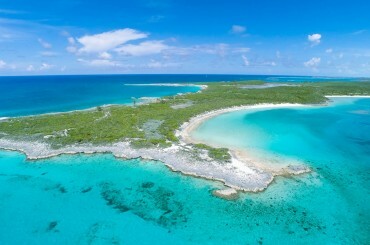 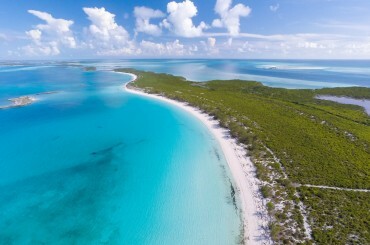 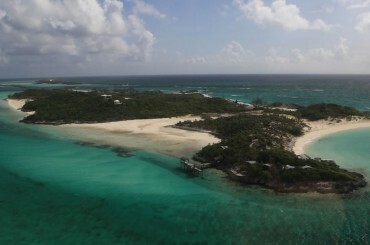 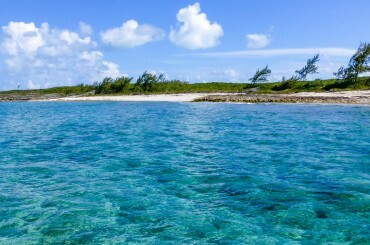 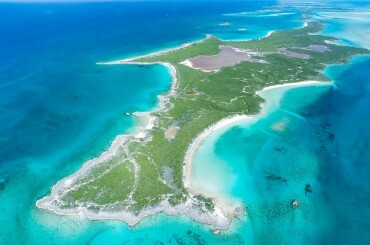 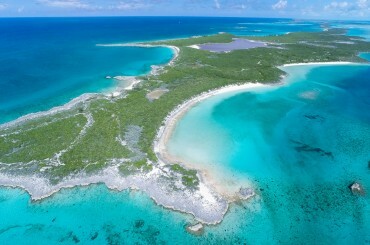 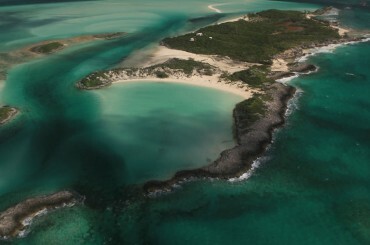 460 acre private island for sale in The Bahamas located in the central-northern Exuma Cays 230 miles (370km) from Miami, Florida.